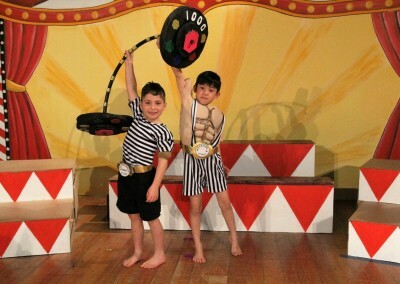 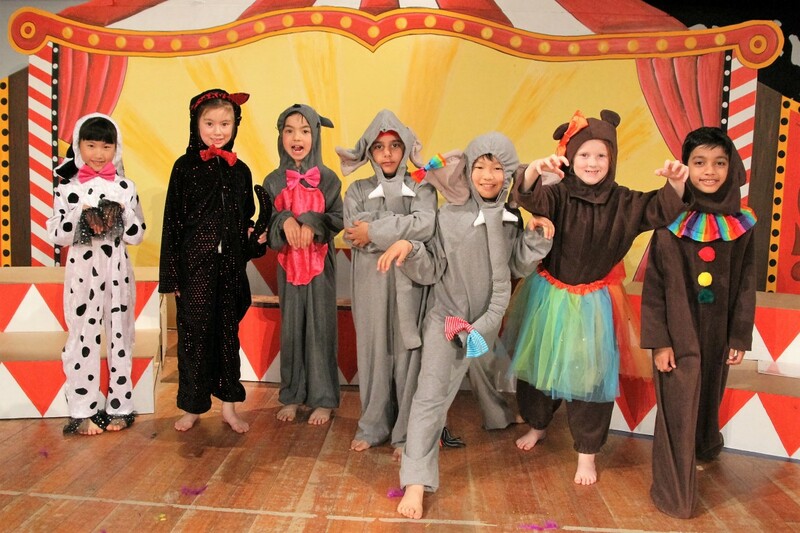 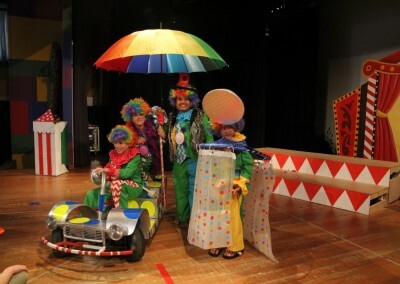 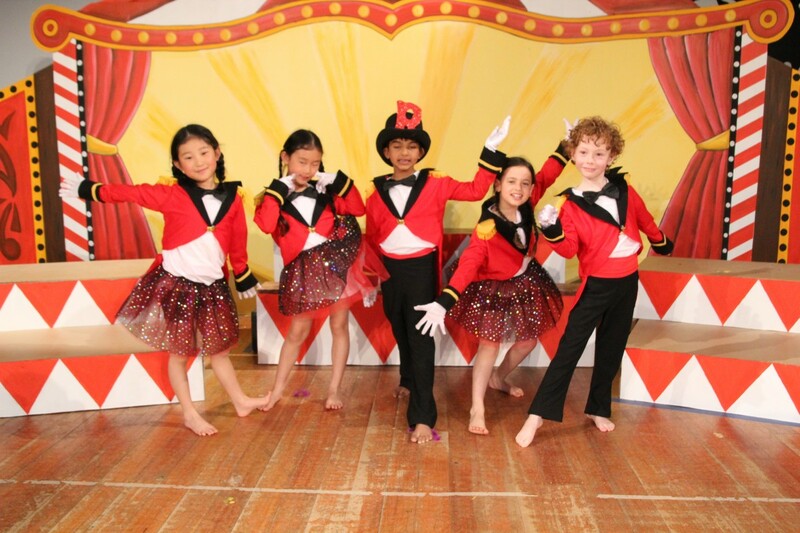 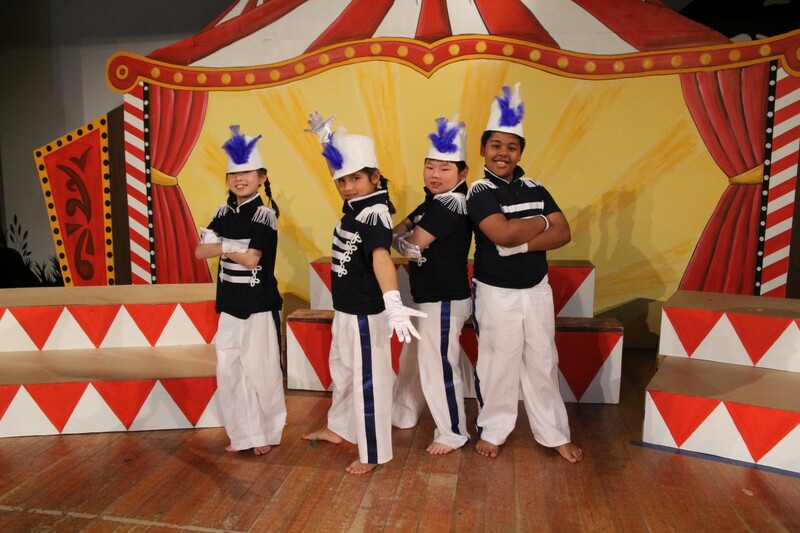 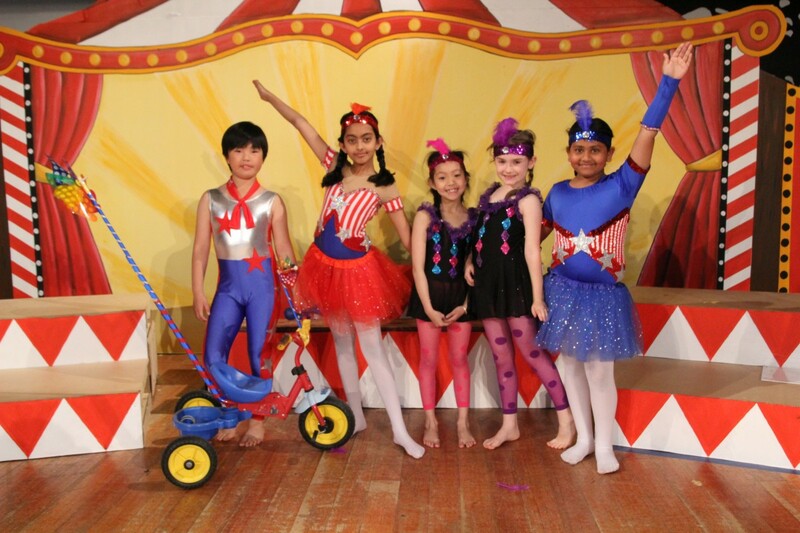 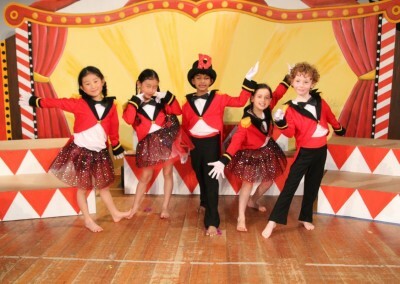 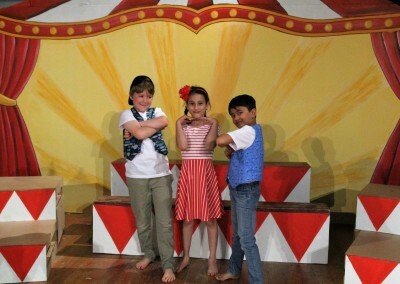 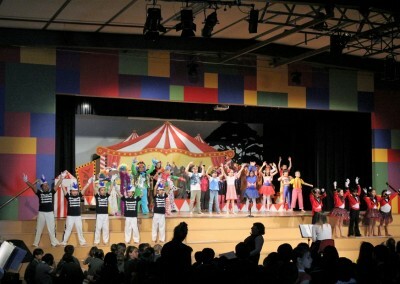 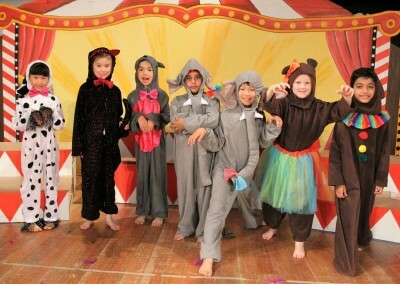 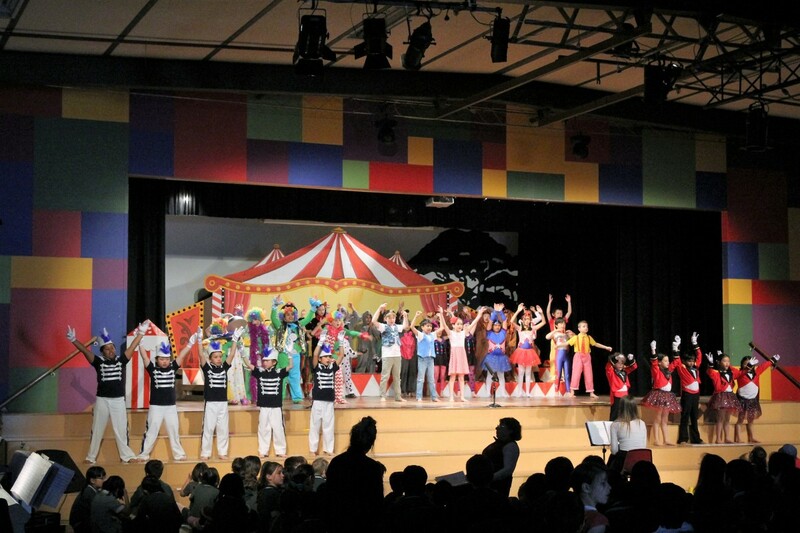 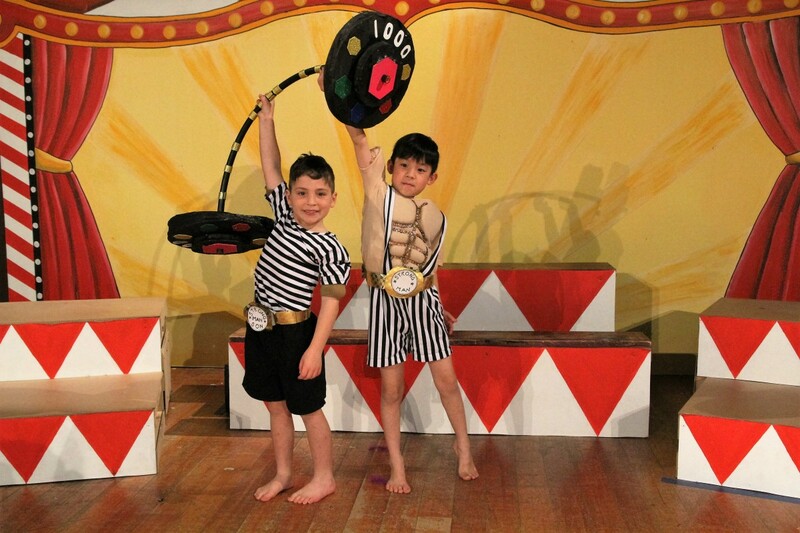 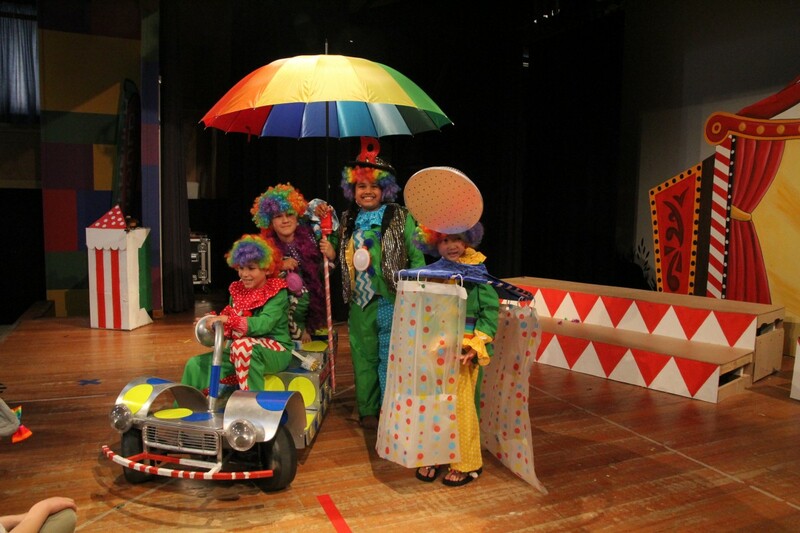 The amazing year 2’s performed Circus Circus in style on the 15th, 16th and 17th of November! 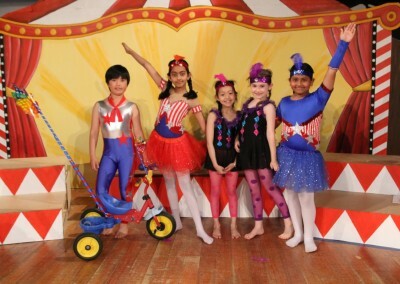 Circus Circus was a show about believing in yourself having fun and becoming confident in whatever you decide to undertake. 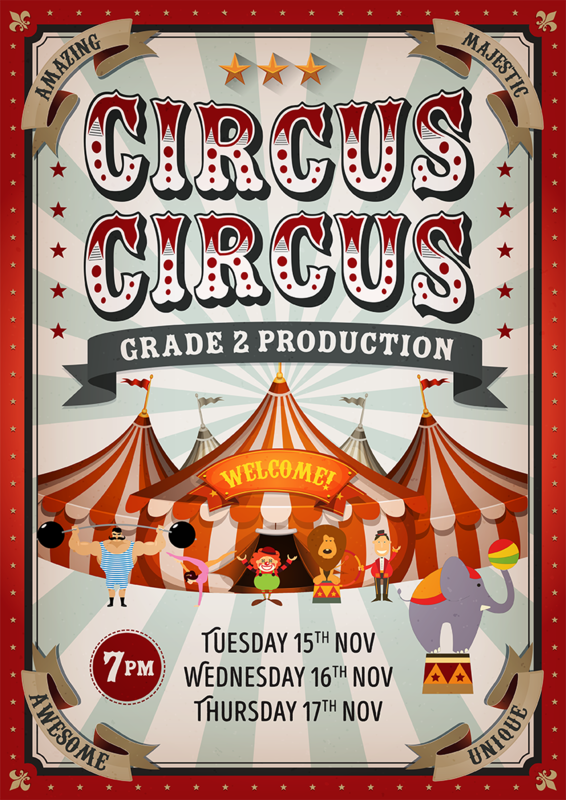 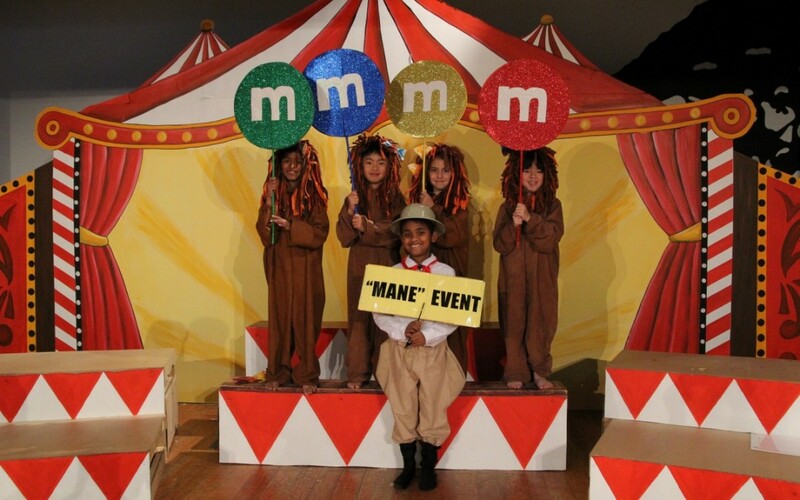 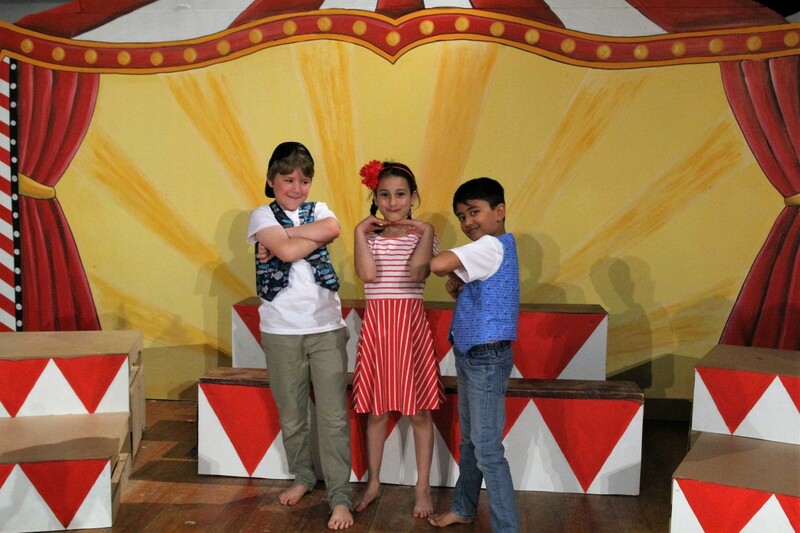 The circus crew was faced with a catastrophic problem – the ringmaster had lost his voice! 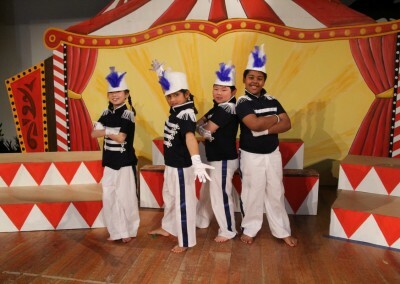 So the dilemma was who can lead the show? 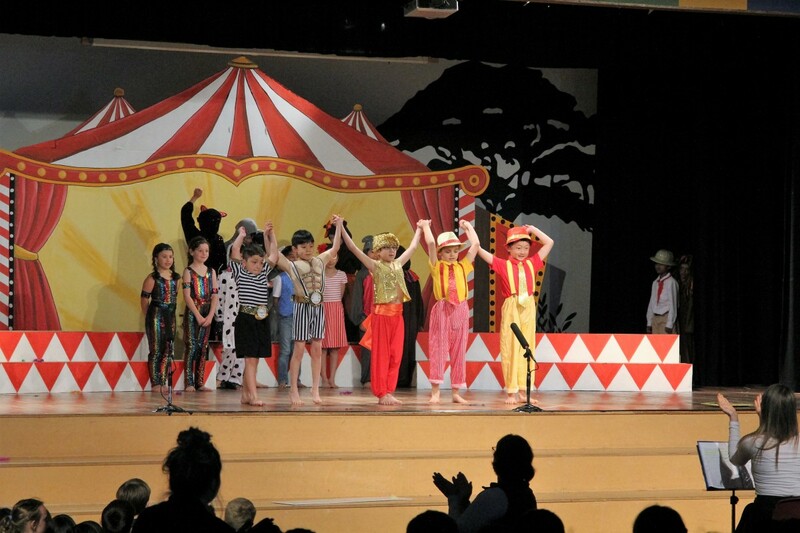 Some performers each had a turn at leading the show and discovered that help can come from a very unlikely source. 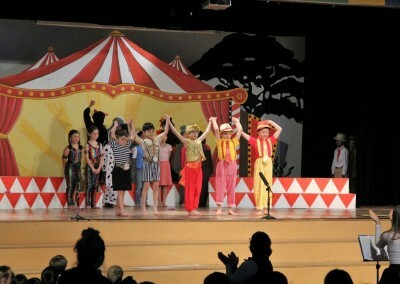 Well done to all the year 2’s on a wonderful production.